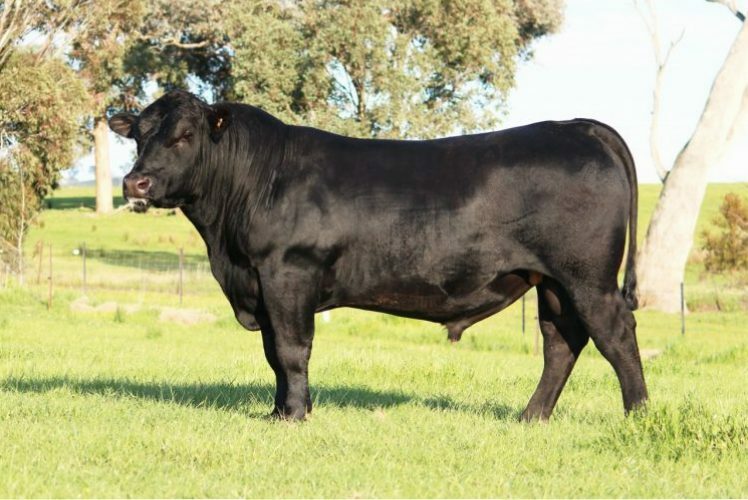 Sale commences at 12pm on Friday 22 March 2019 with sale bulls being penned and available for viewing from 8:00am onwards on sale day. The bulls will be sold by open-cry auction with video footage of each sale bull displayed on large screens in the background. 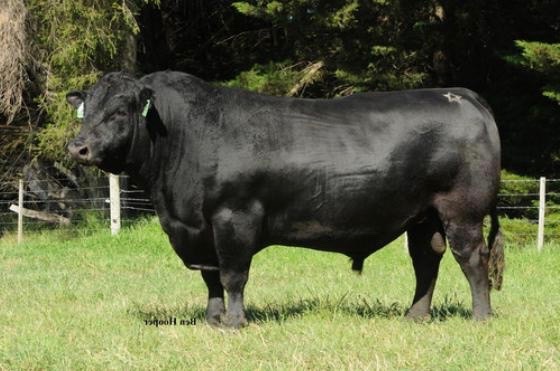 Landmark and Elders are Merlewood Angus’ selling agents. This year our auctioneer will be Ross Milne. 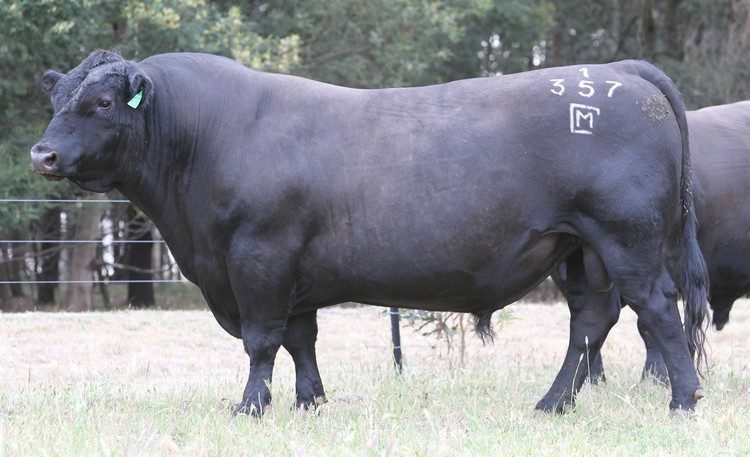 Picked out your favourite bull at our Beef Week Open Day or at a private inspection and can’t make the sale day. Not a problem, just contact Ross Milne of Elders on 0408 057 558 or Ray Attwell of Landmark on 0428 836 126 to arrange telephone bidding. Please note that at the fall of the hammer the bull belongs to you. As such we strongly recommend that you take out insurance. 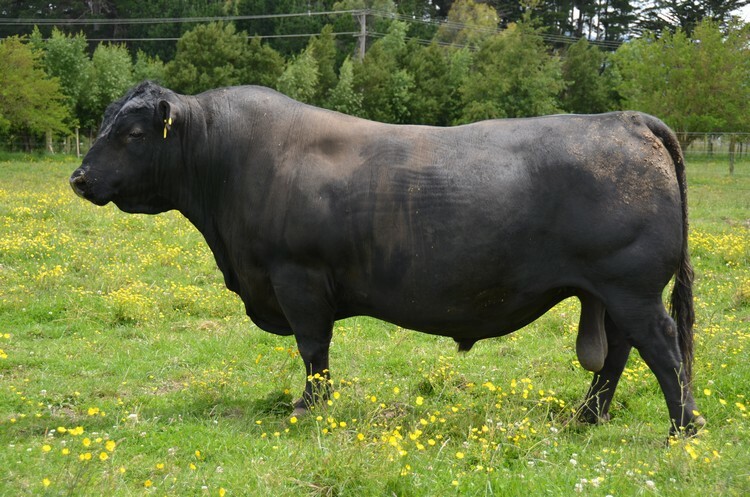 Landmark will be available on the day to arrange insurance in the event you don’t already have an insurance agent for your bulls. 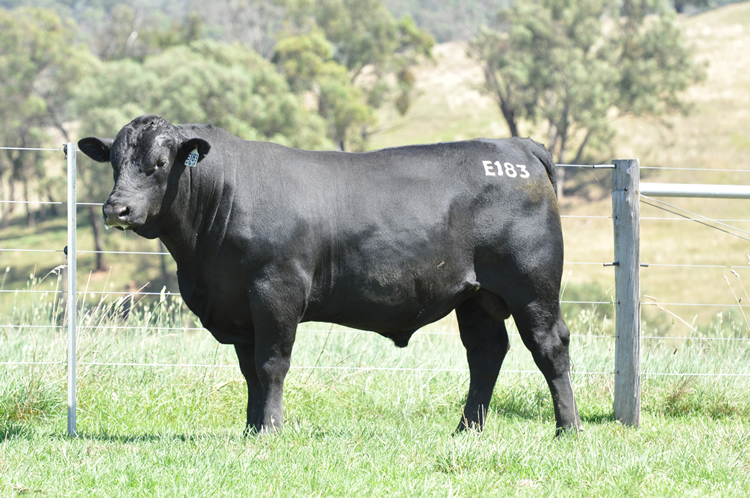 We believe that purchasing your bull first Merlewood Angus bull is only the start of the cattle conversation. We encourage open and honest communication at all times. 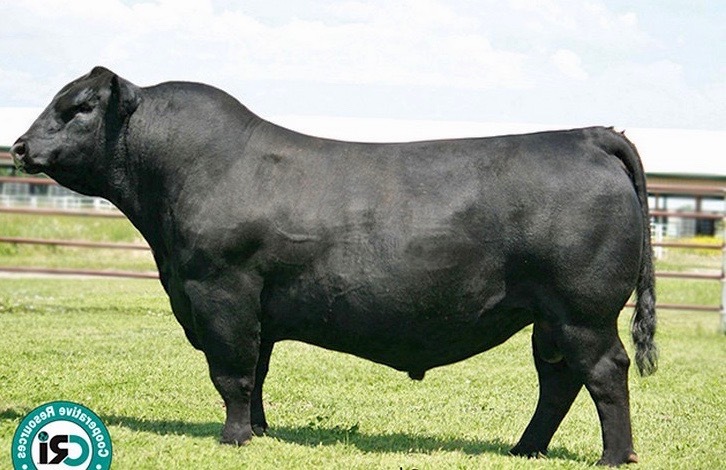 We are here to answer all your breeding queries and assist you with choosing a bull each year for your commercial breeding program and as we get to know both you and your herd we can offer a more tailored-service. Taking the hassle out of arranging transport and to ensure the safe and professional transport of your purchased sale sire(s), our chosen transport carrier this year is Echuca Rural Transport. With stock cameras installed along the total length of the truck sending live video footage to a screen mounted in the truck cab, your driver can monitor your bull at all times during the journey. 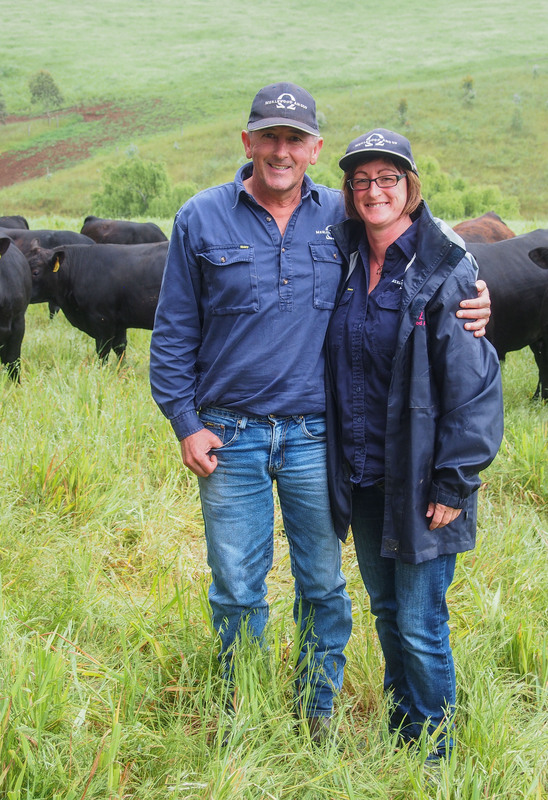 Here at Merlewood Angus we constantly engage in the cattle conversation; actively listening and taking on board feedback from clients and consumers alike. 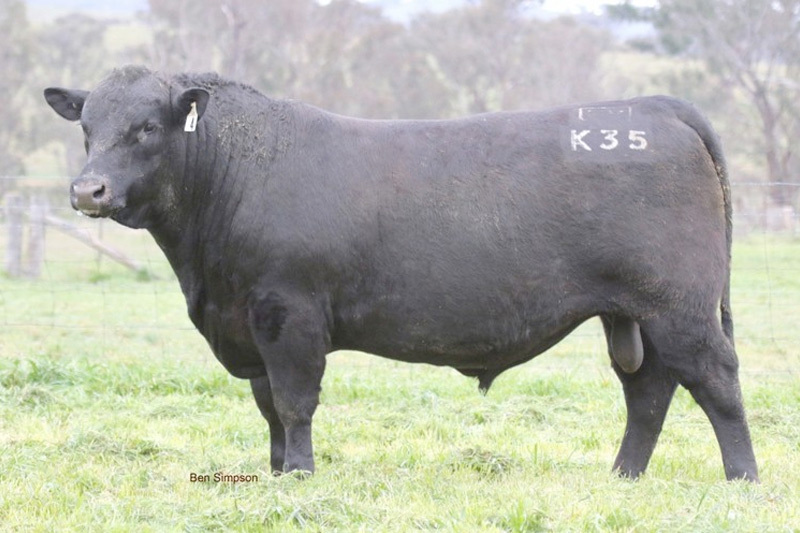 Year by year we monitor frame score whilst balancing length, carcase traits, fats and growth to produce black angus bulls that are “3-tickers” all round. 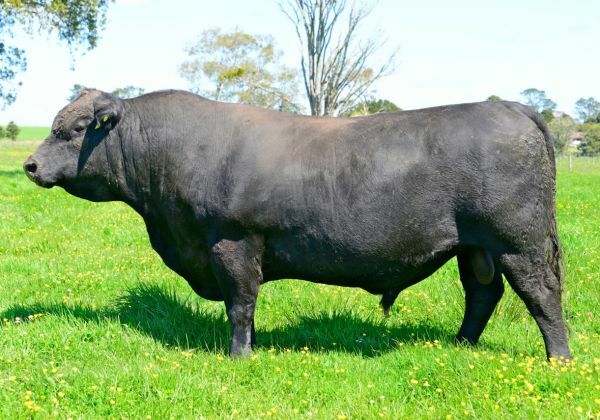 With renowned Australian, New Zealand and a couple of proven American sires in the mix, there is sure to be a black angus bull at our upcoming Autumn Bull Sale to suit your breeding program. 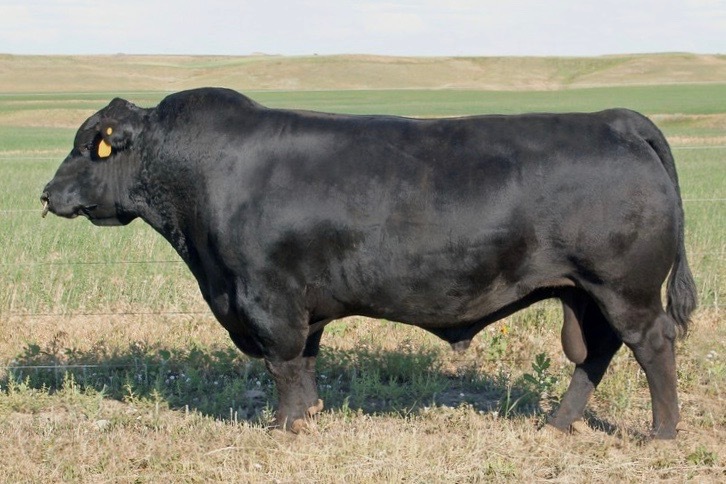 WE invite you to invest in your genetics and continue to improve your beef herd performance with the purchase of a Merlewood Angus bull. Video footage of select reference sires. Join us once again as we open our paddocks for the annual beef week open day. 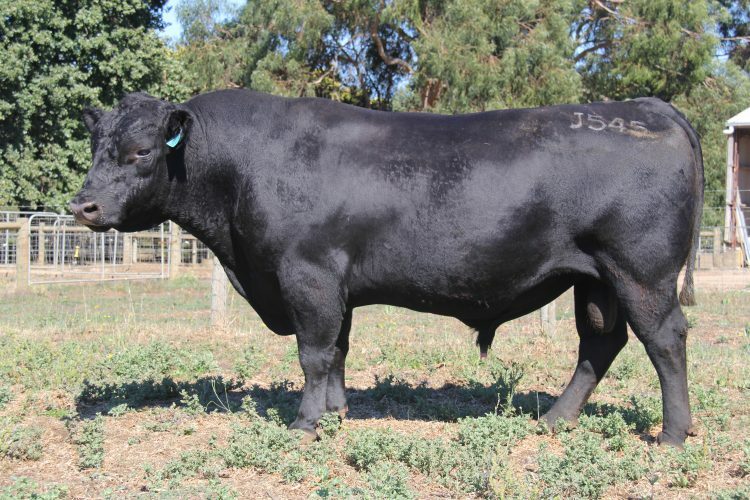 A great opportunity to view ALL our upcoming autumn sale bulls at your leisure. 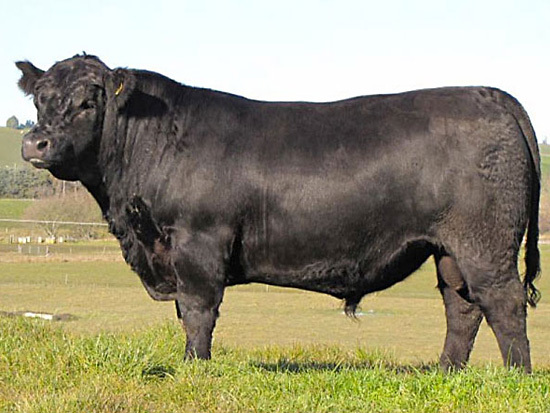 This year all the Merlewood Angus Team will be available on the day to answer all your breeding queries. Be sure to save the date!